As first time parents, my husband and I were not sure of what to expect when it came to our experience of childbirth! 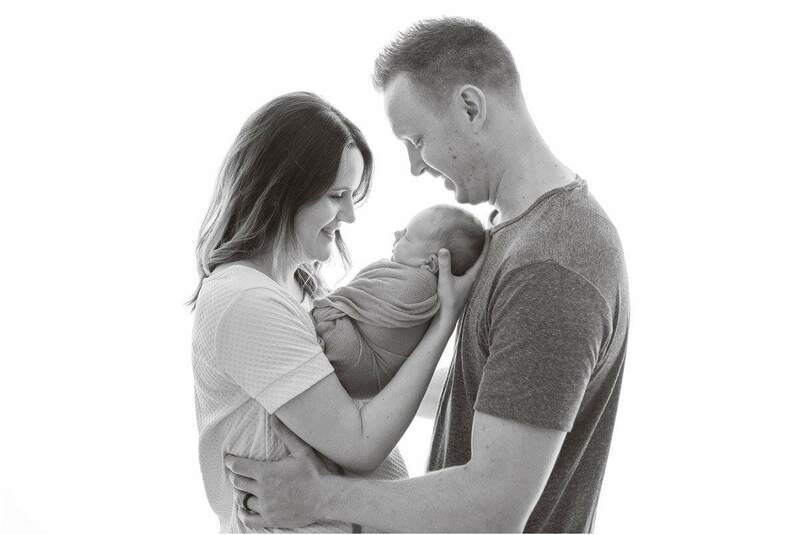 After a couple of visits to our obstetrician and after attending the birthing classes at the hospital, it became clear to us that while we were provided with great base-level care and information, there was so much more we wanted to know. For me, I also craved more emotional guidance and consistency in the experience - which I was feeling I needed due to being somewhat nervous about many aspects of birth in general. We'd never heard of a doula until a friend (baby due at the same time as us) commented that he and his wife were using one. Upon looking up what doula services were, I had the feeling this was the calm in the storm that I had been looking for! I particularly liked the look of Cheryl due to her medical background. Despite being raised in an alternative household, I found that what made me calm about my birth was Cheryl's down to earth but professional guidance based on her extensive previous experience as a midwife. 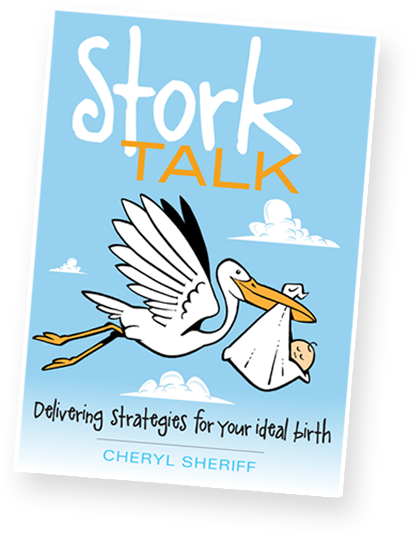 One of the best things about having Cheryl as our doula were the sessions we had before the birth which covered a whole range of things and made me aware of all of the choices I had about how I'd like my birth experience to be. This definitely helped me to feel more in control, empowered and even excited! On the morning of my birth Cheryl was able to answer the phone at 1am and was at the hospital once I was in the birthing suite through until we were transferred to the rooms after our baby was born. Cheryl was a welcome friendly and familiar face as soon as she stepped in to the birthing suite. During her time there Cheryl, myself and my husband were able to navigate the territory together when I deviated from my original birth plans but birthed our beautiful baby boy in a way I was (and still am) so happy about - without fear. With all that being said, I can't recommend Cheryl's services highly enough for professionalism, consistency, empathy and her genuine desire for you to have your ideal birth.